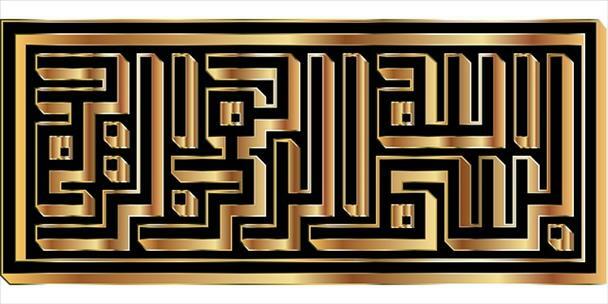 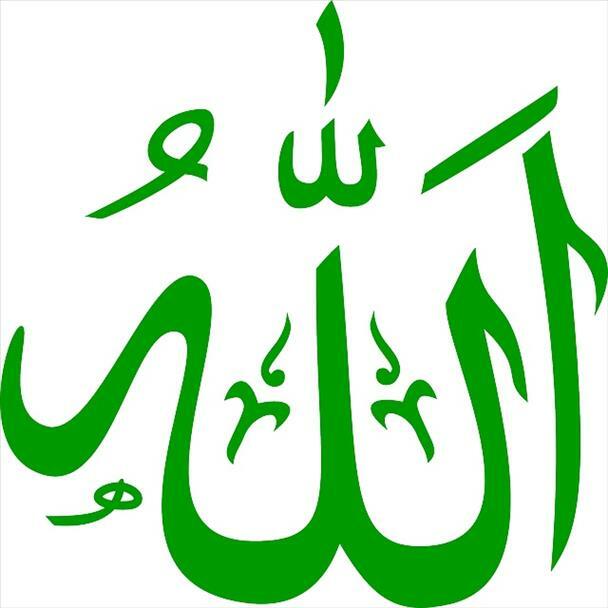 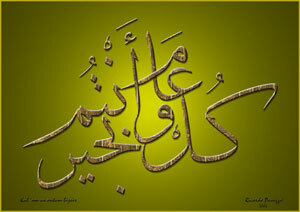 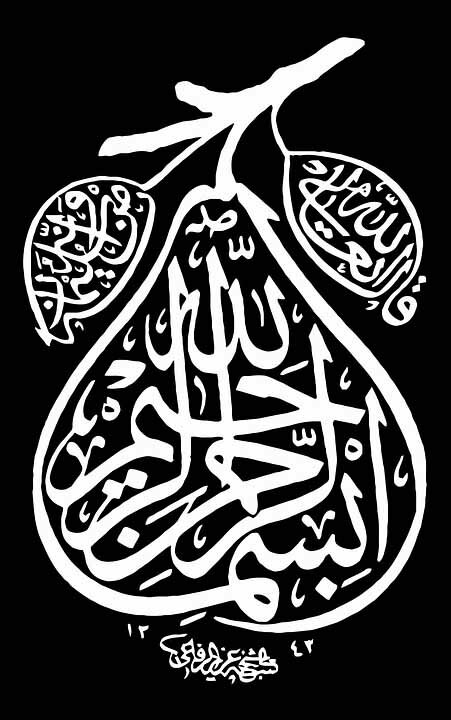 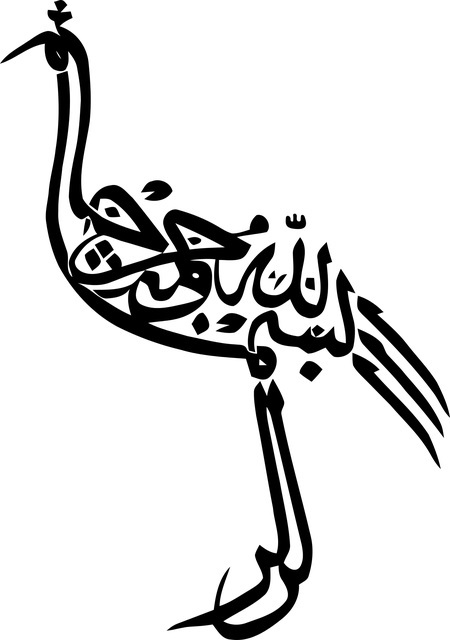 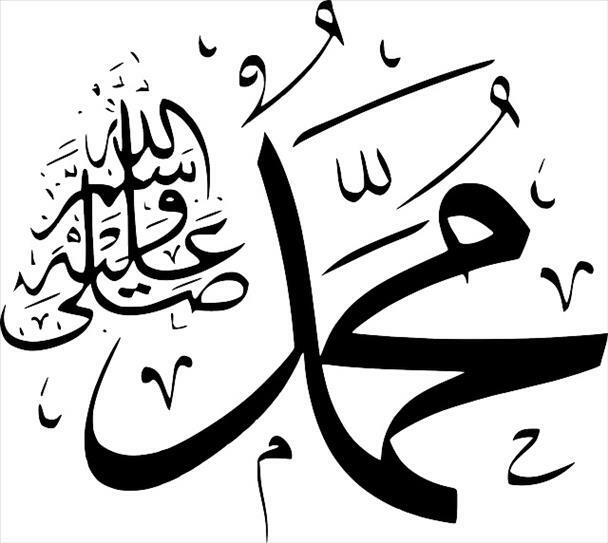 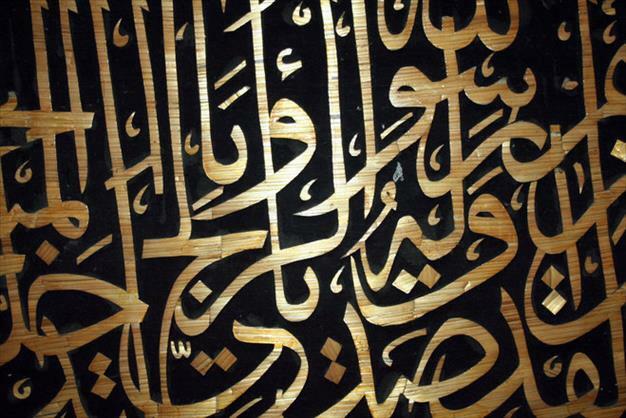 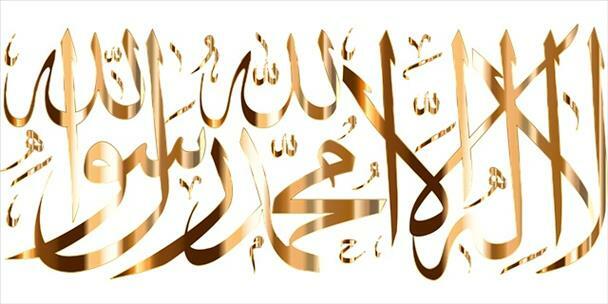 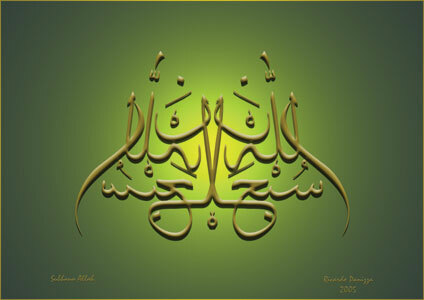 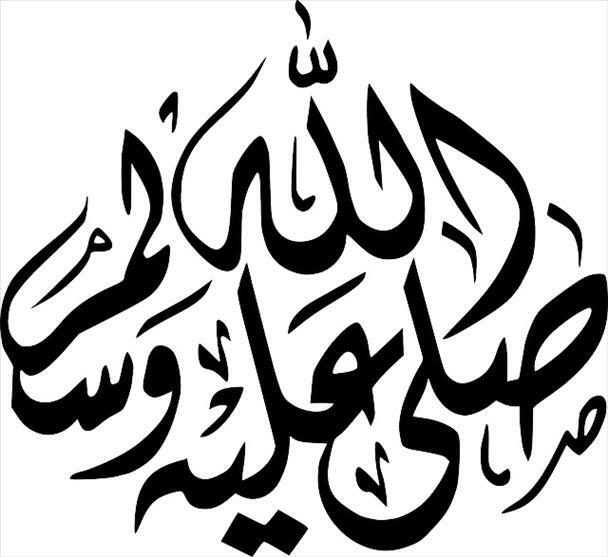 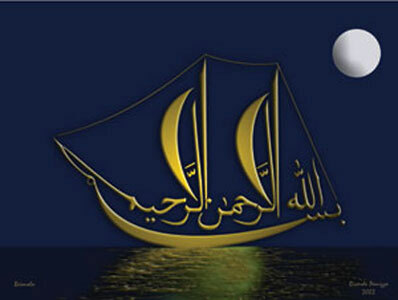 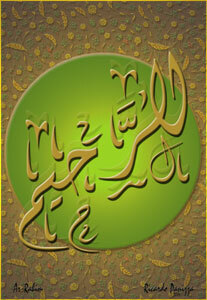 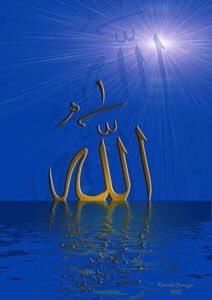 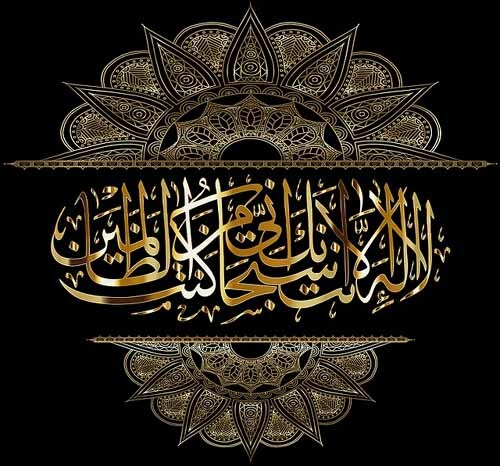 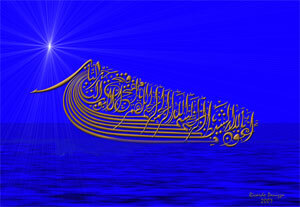 This post samples Islamic calligraphy works of various artists. 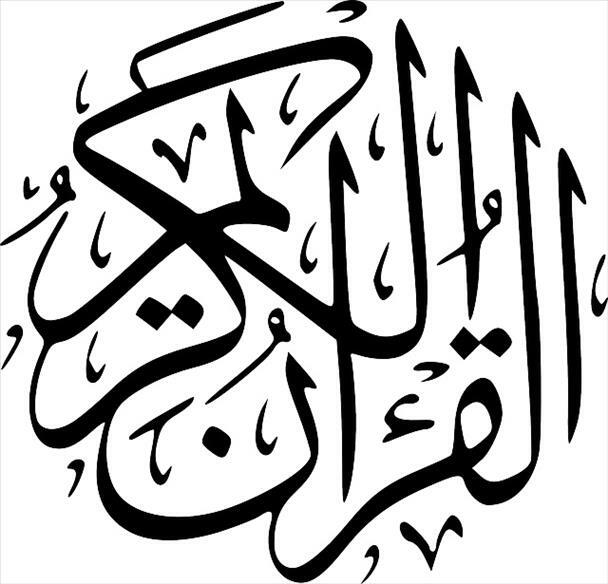 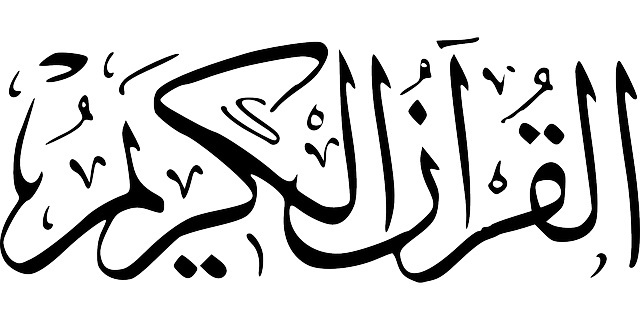 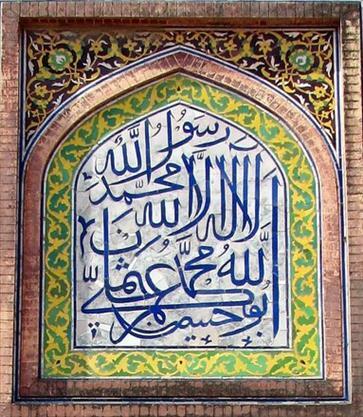 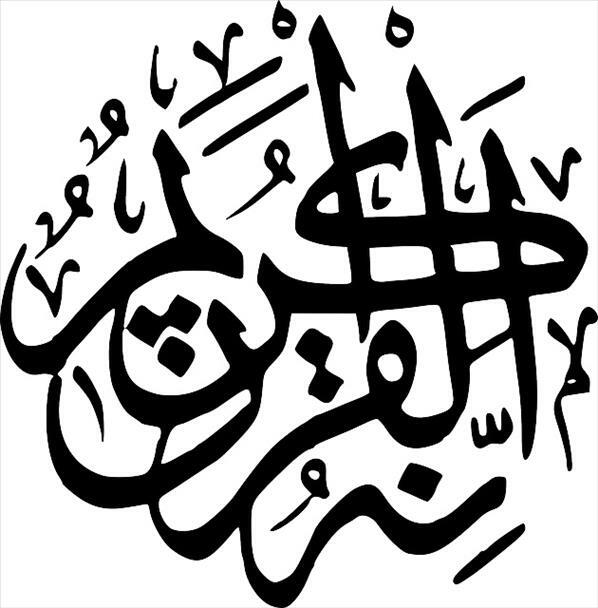 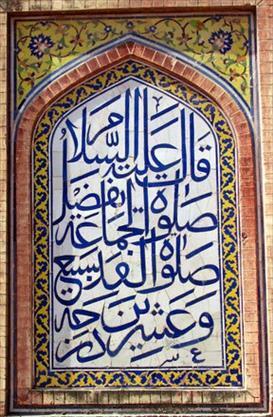 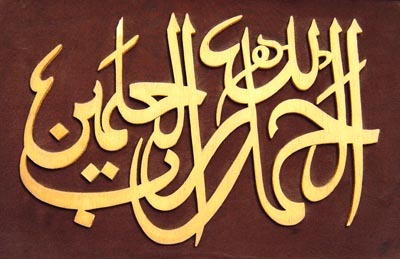 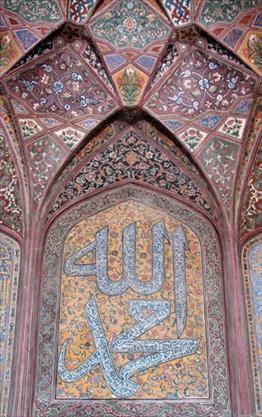 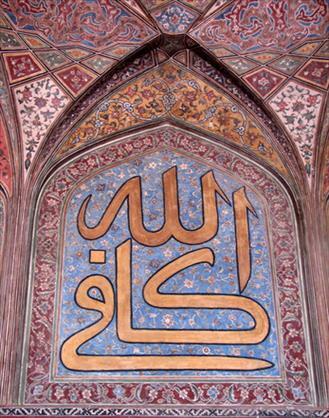 Most of the works in Islamic calligraphy is centered around on Quranic verses and other Islamic terms. 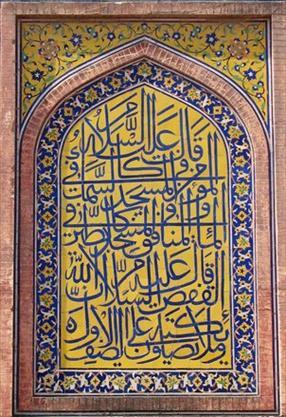 The art of Islamic calligraphy is practiced in almost all parts of the world where you can find Muslims, which is almost all countries of the world. 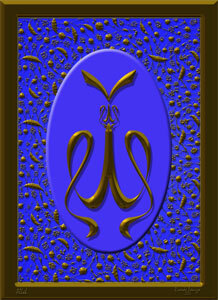 You are bound to find some artist (freelance as well as professional) who practice this art. 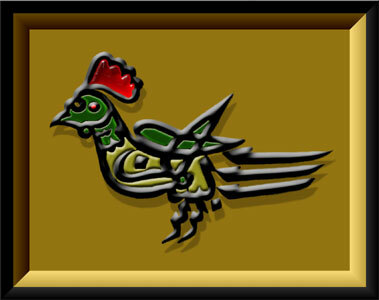 With the advancement of digital technologies, many have brought that art to the digital world as well. 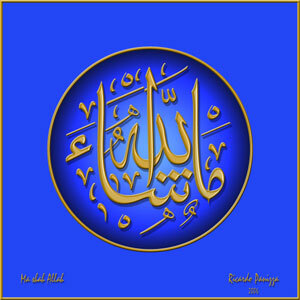 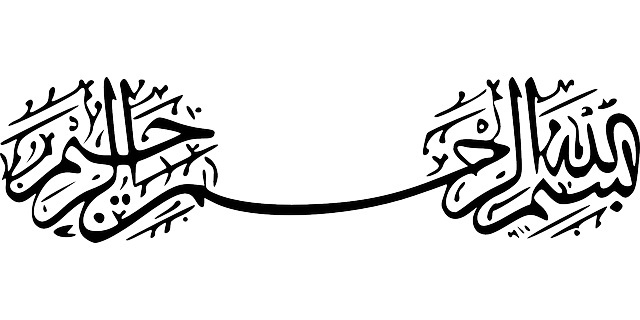 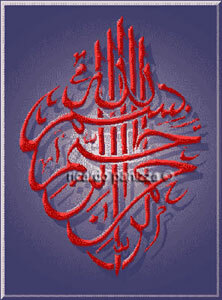 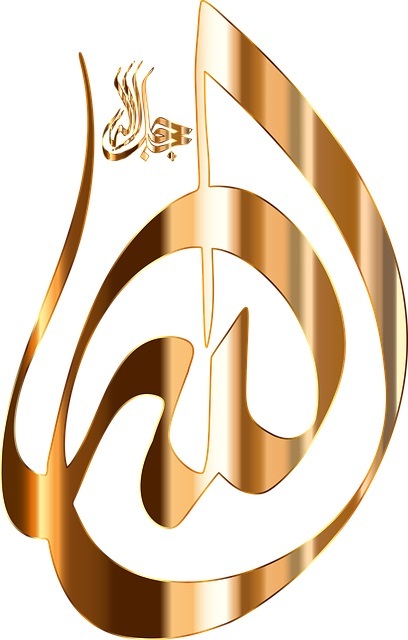 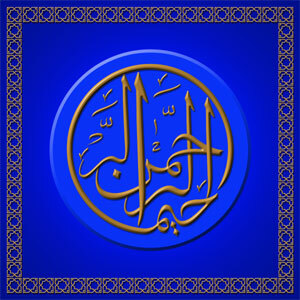 Below you can find original Islamic calligraphy works as well as pictures of other hand drawn works. 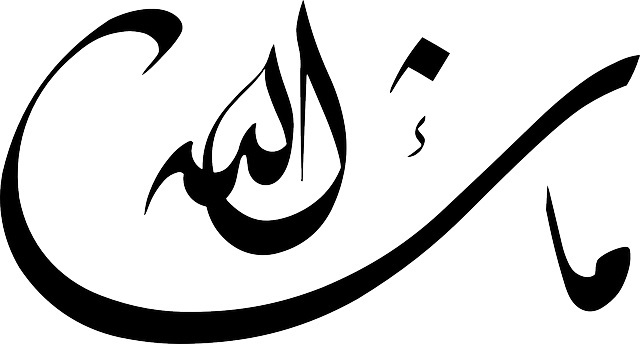 For most pictures, the transliteration of the words is included below the picture as a caption.